Multiple sclerosis is a chronic and often debilitating disease which attacks the central nervous system (the brain, spinal cord and optic nerves). It is the most common neurological disease in young adults and often attacks people at the time of their lives when they are planning families and building a career. Every working day four people are diagnosed with multiple sclerosis. The average age of diagnosis is between 20 and 40 years of age, although symptoms may begin much earlier, and three out of four people living with multiple sclerosis are women. No two cases of multiple sclerosis are identical and the severity and progression of the condition cannot be predicted. Unfortunately, there is no cure for multiple sclerosis…yet. But there are constantly new discoveries in research which help us step in the right direction to find better medicines, treatments and one day, a cure. 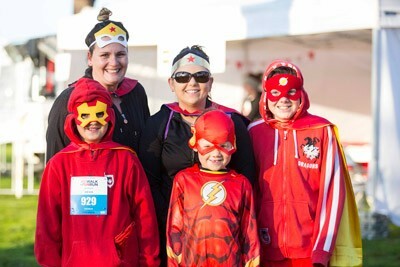 Your support is an integral part of the equation as we work together to beat MS.
See how every dollar you fundraise helps to support real people living every day with multiple sclerosis. Put yourself in the shoes of someone who lives with this disease (or even of a family member or carer), and imagine how your life might change. The support from generous fundraisers and supporters like you means that nobody has to ever face MS alone. MS for Kids Online has been created for kids who want to find out more about multiple sclerosis. 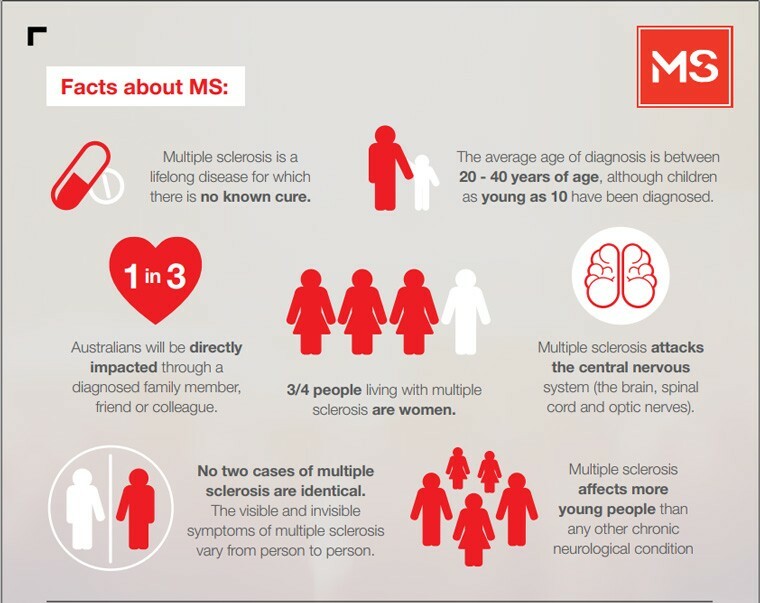 It has heaps of information about MS, is easy to understand, and is a great resource for parents and teachers.